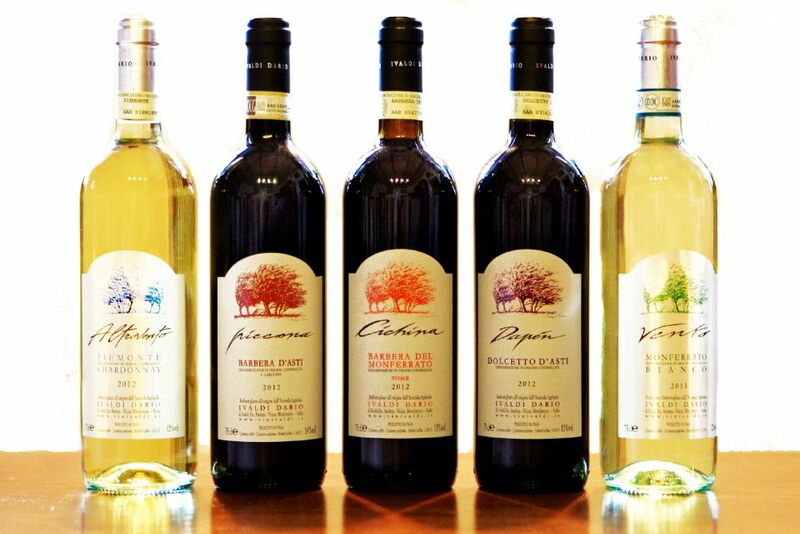 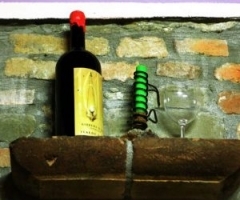 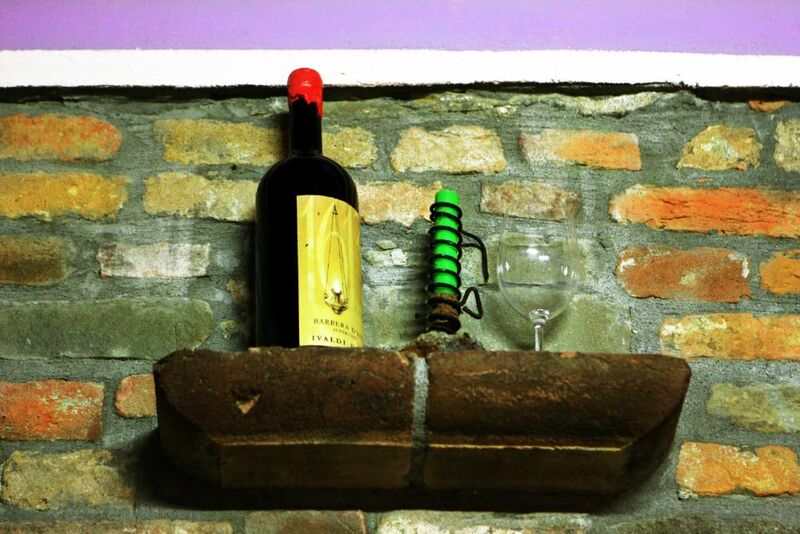 Ivaldi Dario’s farm is located in an area famous for its historical vocation in making Barbera wine. 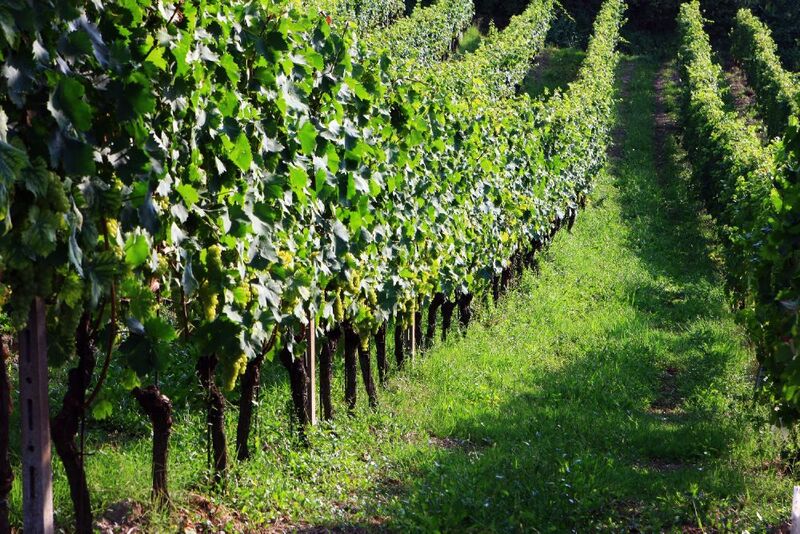 From the cultivation of vines to the vinification, all the steps for the production of Ivaldi’s wine are done with care and devotion by all the family members. 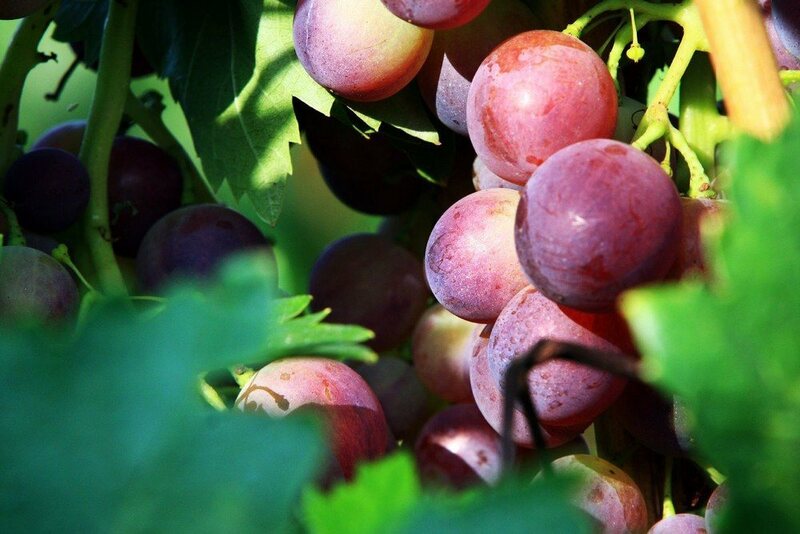 Wines are frank and reveal all the own characteristics of the vine, and they express each time all the nuances of the different vintages their grapes belog to. 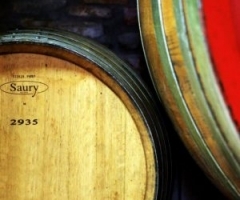 The wines produced are derived exclusively from the agency’s grapes. 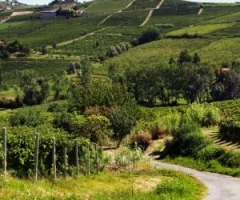 The Agency has 8 hectares of vines, of which one half is on the property of the agency itself, and the other half is found in Valle Vento. 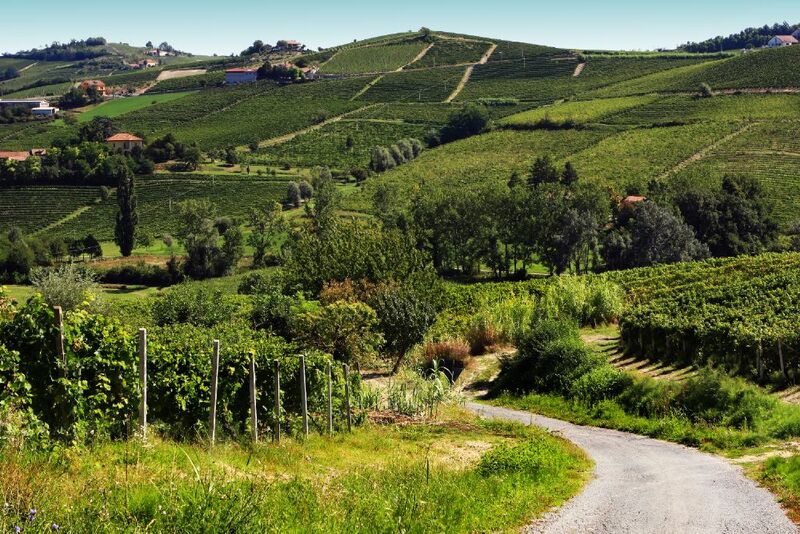 in the community of Castel Boglione. 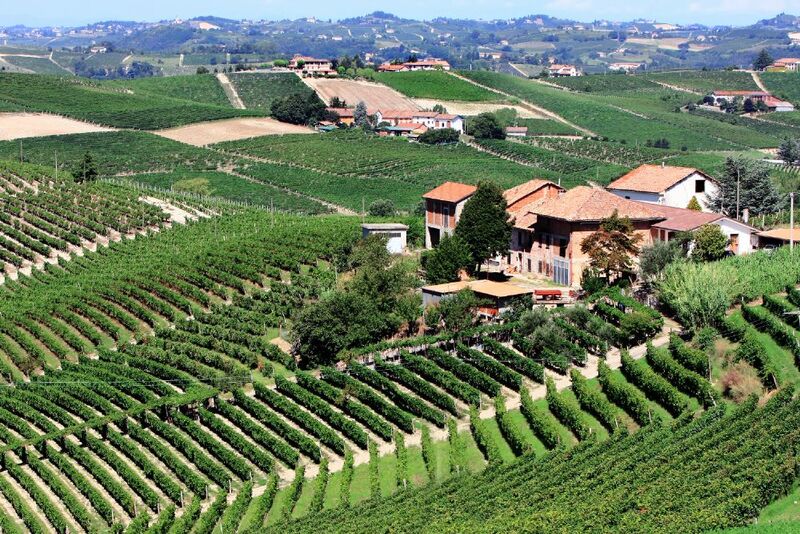 Most of this land is used for Barbera grapes. 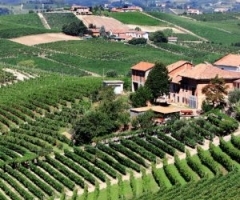 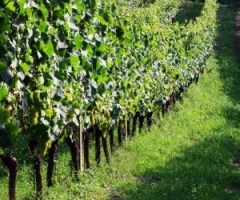 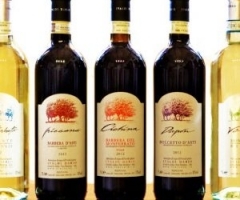 Nizza Monferrato and Barbera are among the areas that received this prestigious recognition and it is here that the Azienda Agricola Ivaldi can be found. 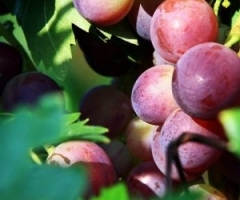 For three generations now it has been dedicated to viticulture and wine-making, in particular to this grape variety. 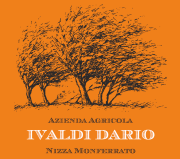 The itinerary includes visits to the vineyards, the wine cellar and to the barn with Piedmont thoroughbred calves, which the Ivaldi family breeds. 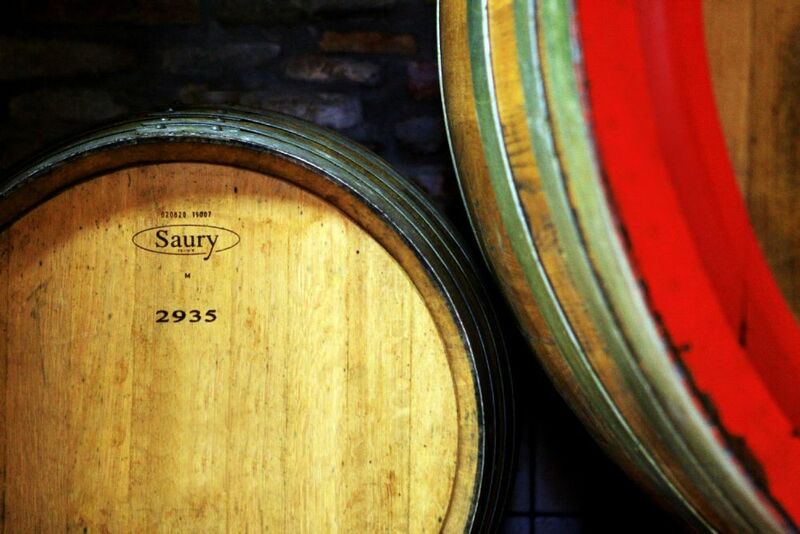 It is often possible as well to see the various wine-making phases so as to have a better understanding of viticulture and oenology.